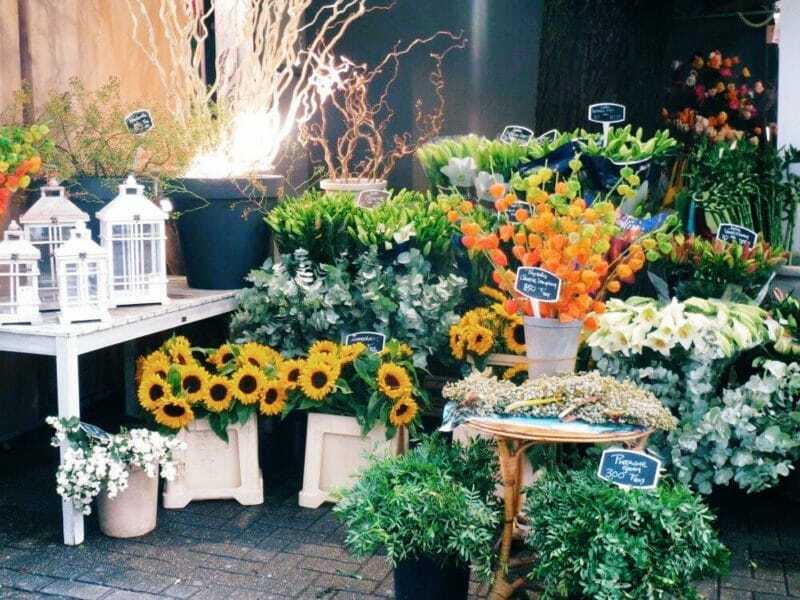 Amsterdam’s floating flower market, otherwise known as the Bloemenmarkt is one of my favourite places to visit in Amsterdam and one I do on every visit. 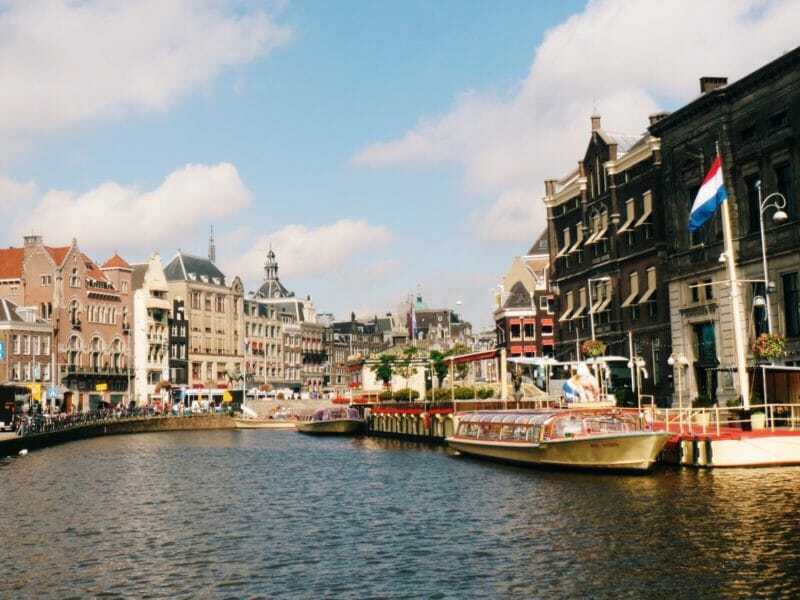 Located in the heart of the city it curves out along the water of the famous Singel canal belt. 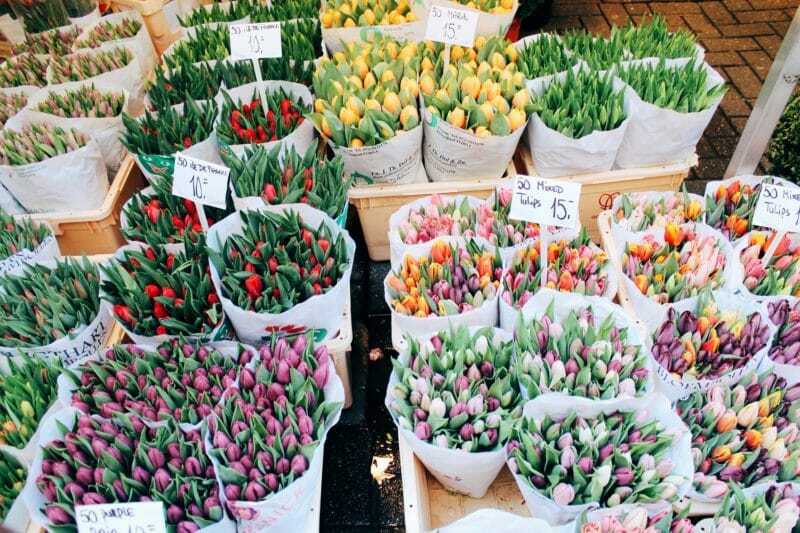 But it’s not just tulips and flowers you can pick up from the little stalls, the market offers a lot more. First off, wherever you’re staying in Amsterdam you can guarantee the walk to find the Bloemenmarkt is going to be a pretty one. The streets and canal houses are incredible, with photo opportunities at every turn. 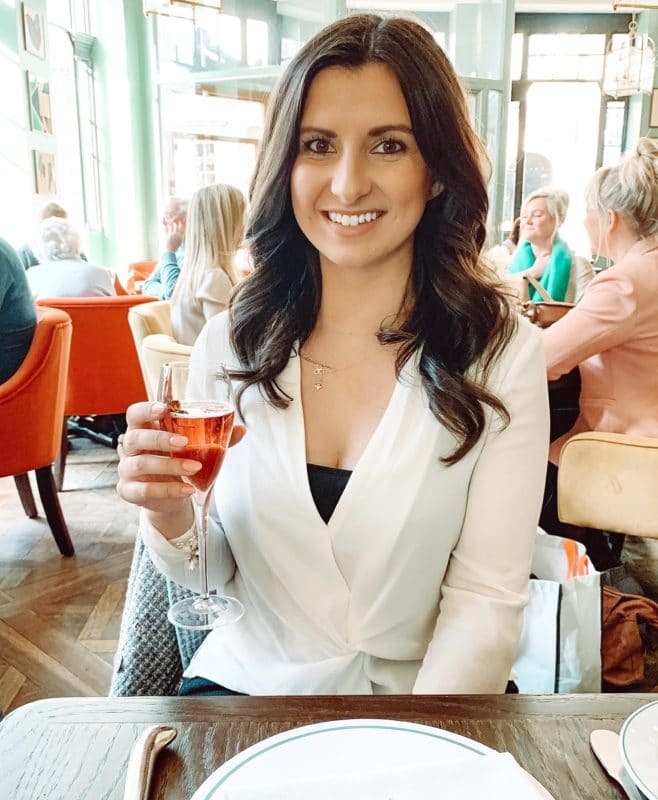 It can be one of the busiest places in the heart of the city, being such an attraction, but despite the narrow space between the stalls and the buildings they face, you aren’t rushed along by the flow of tourists and you can enjoy it if you take your time. 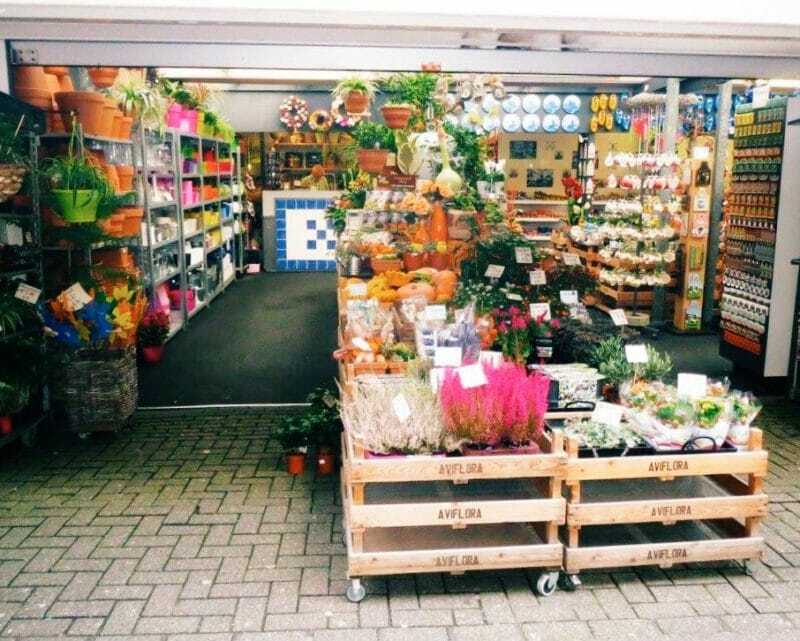 The actual Bloemenmarkt obviously sells mainly flowers, tulips and bulbs. Literally more species than I knew even existed and I’m no green thumb so I’m not going to begin to name them. 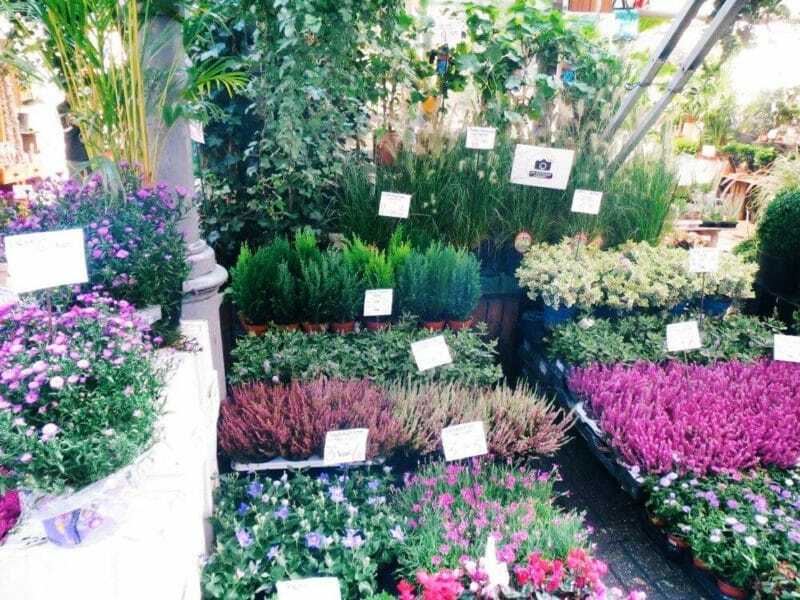 You will also find all sorts of gardening pots, equipment, guides and displays, as well as fake arrangements, wreaths and lanterns for a year round shopping experience. 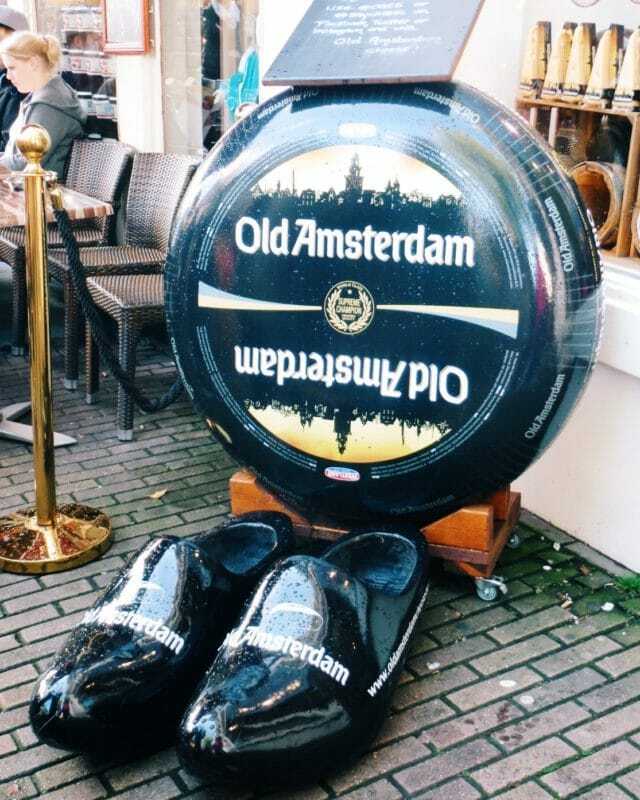 In addition to all of this there are the typical Amsterdam souvenirs. 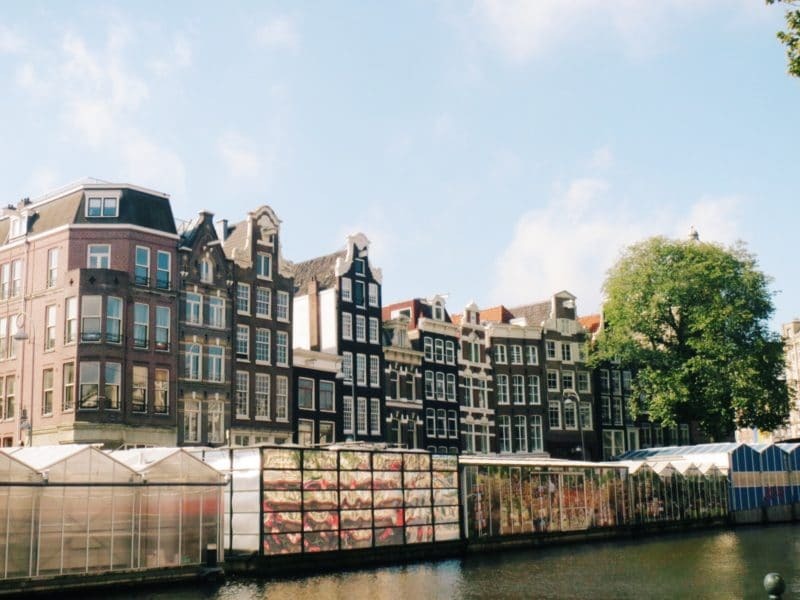 Like the rest of the city these are anywhere that attracts the tourists, but the bright coloured clogs, tulip magnets and canal house photo frames only add even more colour and Dutch tradition to the pretty spectacle floating on the canal. 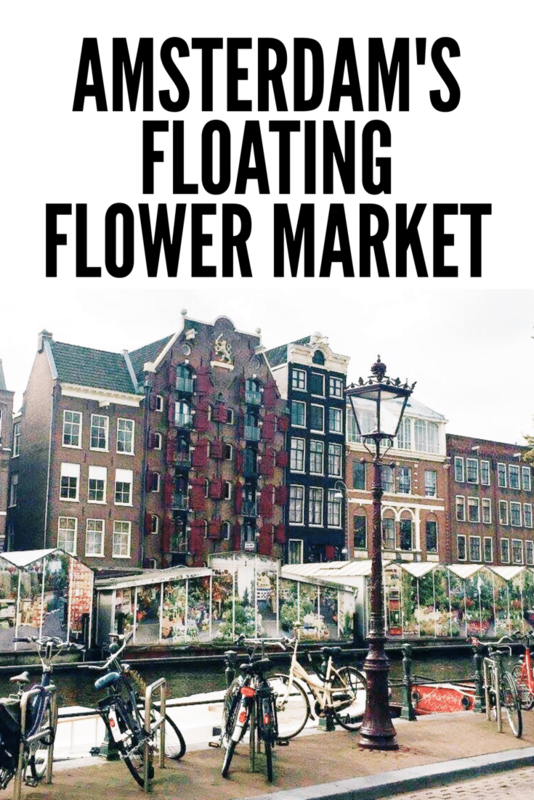 Well who wouldn’t want a souvenir from the worlds only floating flower market? The path alongside the market can get quite congested, especially at weekends so I found it easier to just dive right in the stalls, and walk through that way. There’s about fifteen in total and they’re all linked and connected to each other. 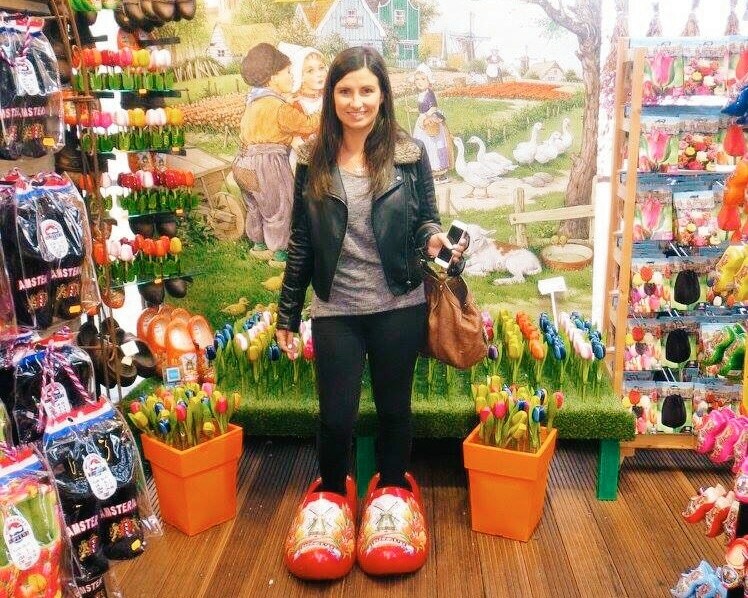 If you look around properly you will find the giant clogs for a photo opportunity! Remember to donate a couple of euros into the tin. The area isn’t just about the floating flower market though. Once you’ve passed through and come to the end, turn around and go back along the street again, but this time pay attention to the little basement shops and cafes on your other side. 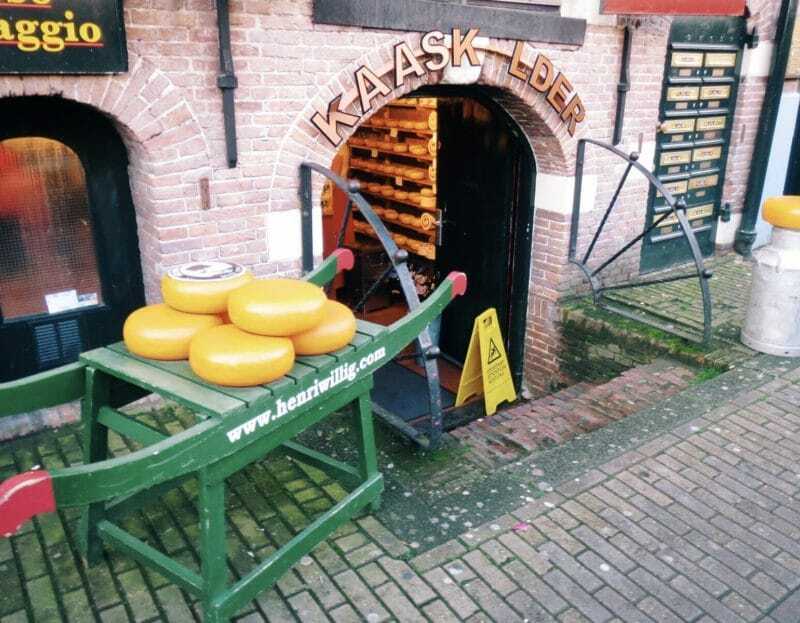 Here there are four or five cheese shops, including the famous Henri Willig. 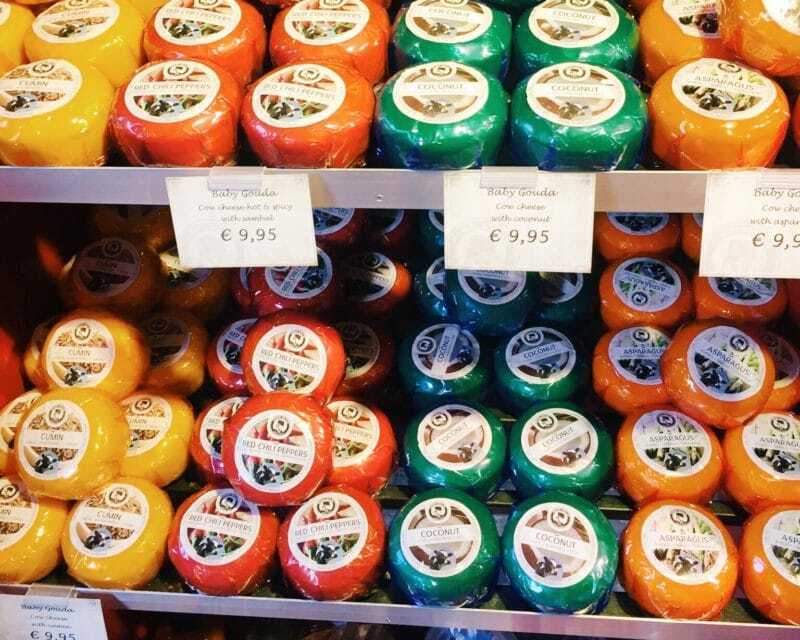 Each one is slightly different with various offers and deals on, but all have a huge array of Dutch cheese on offer, especially Gouda. Plenty of tasters fill tiny dishes for you to try to see which you like. 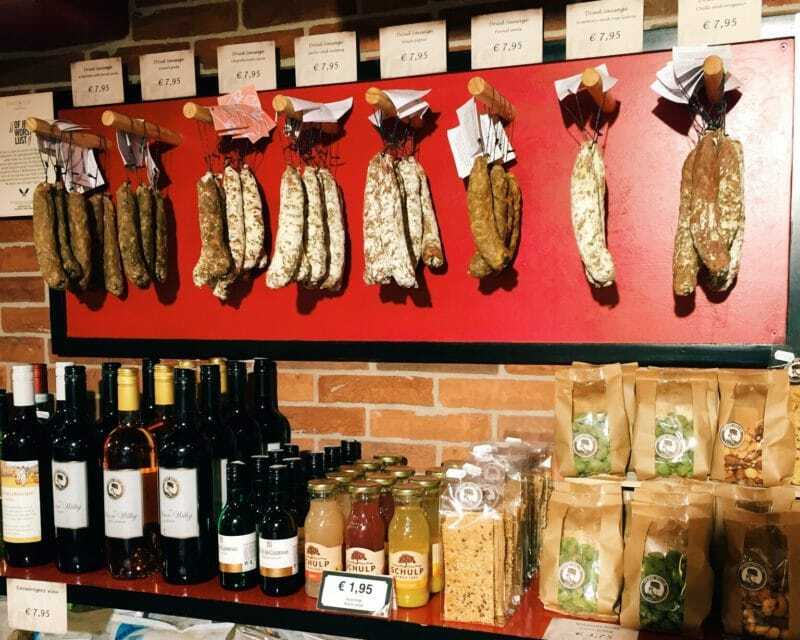 The staff are very helpful, and will suggest mustards, chutneys and sausage that will compliment your favourite cheese. A lot of them also sell chocolates, and being the marketers dream that I am I’ve previously bought chocolate tulips and chocolate windmills. 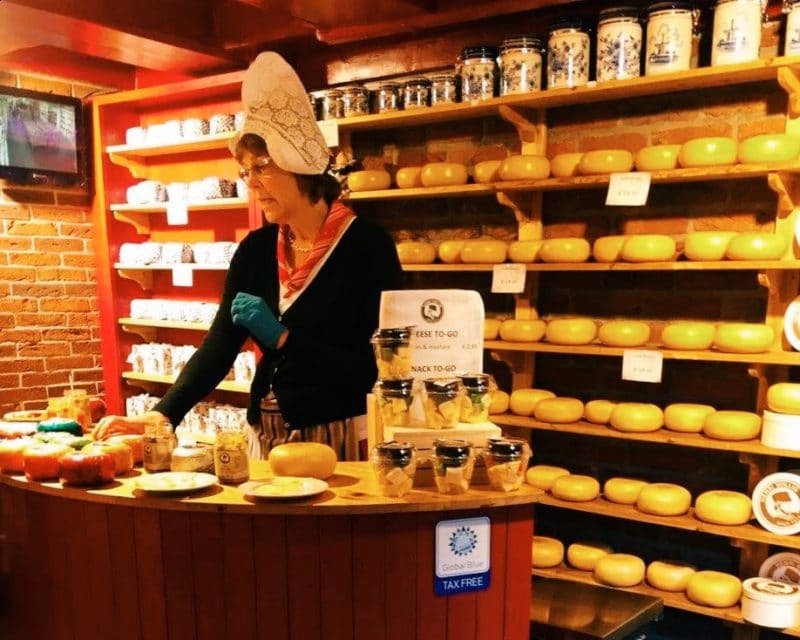 There are beautiful wooden and delft patterned cheese boards, as well as cheese knives and serving platters. Great for Christmas presents if you’re travelling before Christmas! 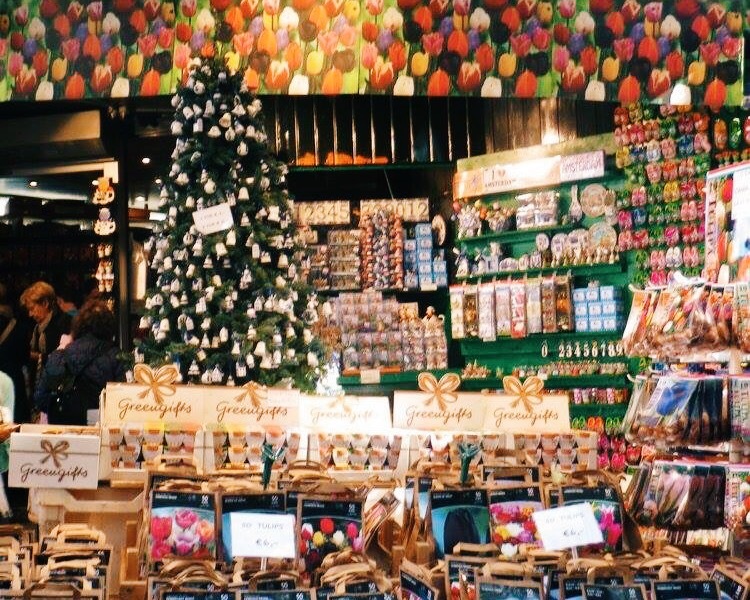 One of the busiest shops along there aside from the flower market itself is the Christmas shop, open year round and full of decorations, lights, plants and wreaths for the festive time of year. It’s always been packed whenever I’ve walked past. No photos allowed though! Lastly, a walk along the opposite side of the canal to the Bloemenmarkt gives you a better perspective of how beautiful the old canal houses are that backdrop the market. It’s hard to really appreciate them when you’re caught up in the market crowds, but take the time to step back and get a good view. If if you like this post – pin it! Nice photos of the market! 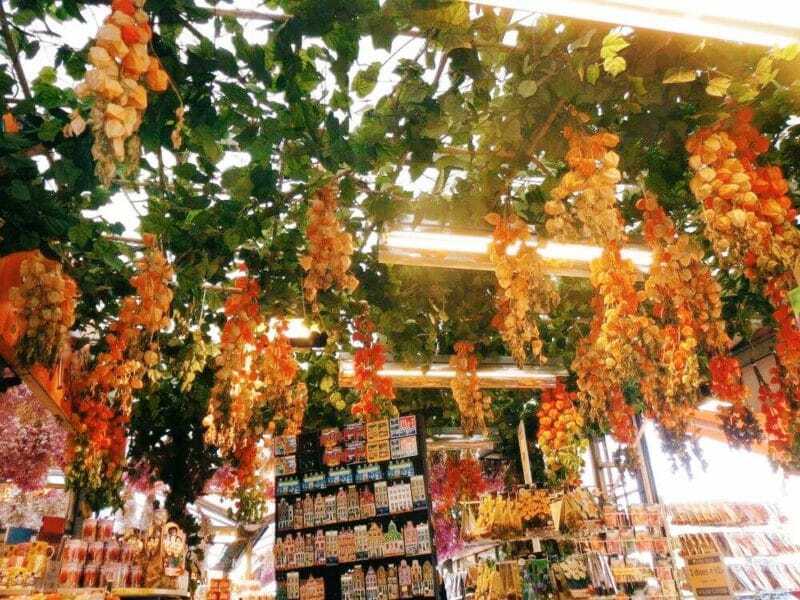 I went to this market once but found it quite crowded with tourists. I preferred the Albert Cuyp market for the eclectic array of stalls selling food, flowers, clothing, bags, cosmetics, electronics. I love tulips! One of my longer stays in Amsterdam was for a week (I’m always just passing through and staying for a couple days) and I ended up purchasing a dozen tulips for only 5 euros! The airbnb I was staying in looked and smelled wonderful!